วันที่ 7 พฤษภาคม 2561 เวลา 20:57 น. 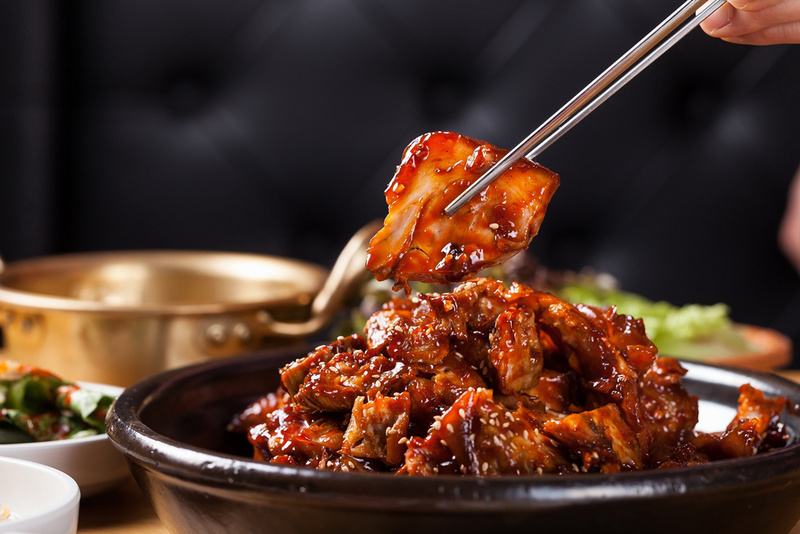 On 15 – 17 May 2018 from 6 p.m. to 10p.m., come and join our Korean Food Festival at The Orchard Restaurant, Kantary 304 Hotel, Prachinburi. 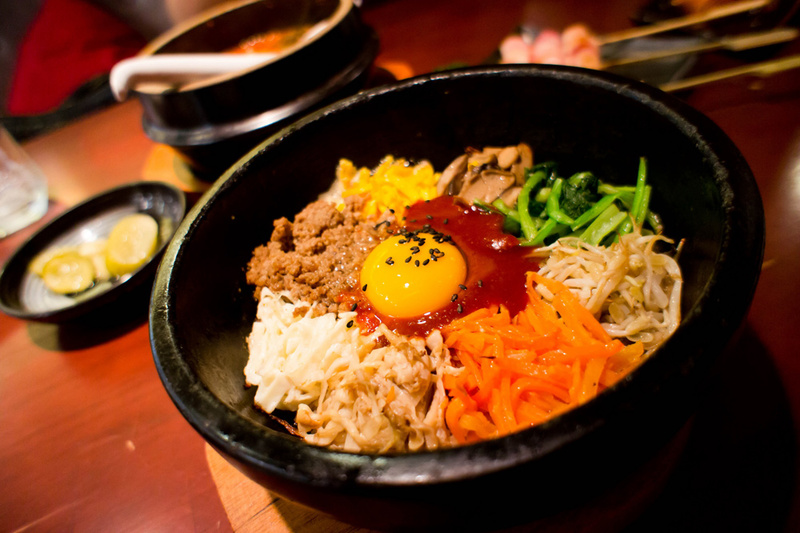 Enjoy a buffet dinner replete with the tempting flavours of Korea. Discover the exotic combinations of texture and taste that make up this very special dining experience. This tempting culinary treat is offered at 600 Baht net per person. Children under 12 receive a 50% discount. วันที่ 7 พฤษภาคม 2561 เวลา 20:59 น.